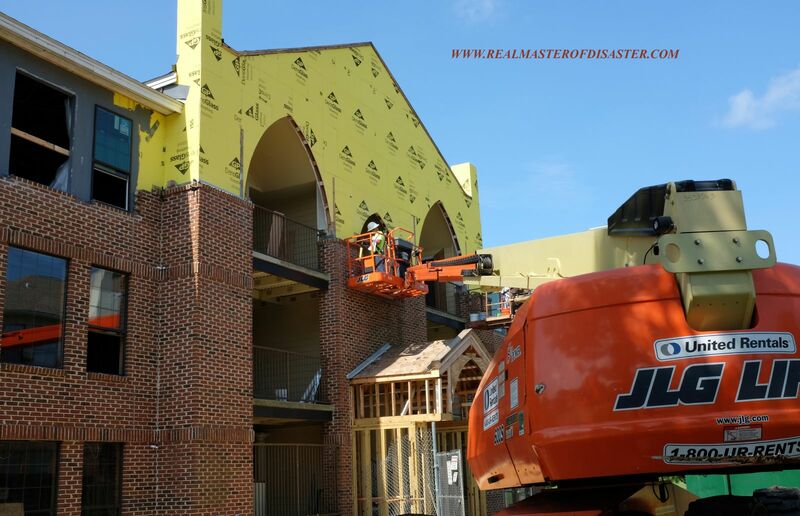 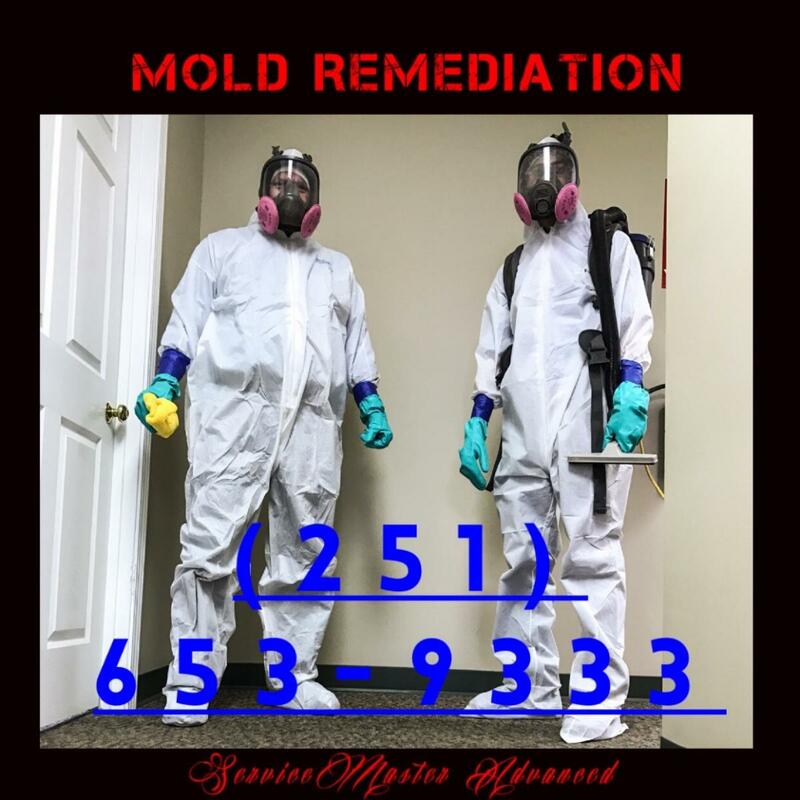 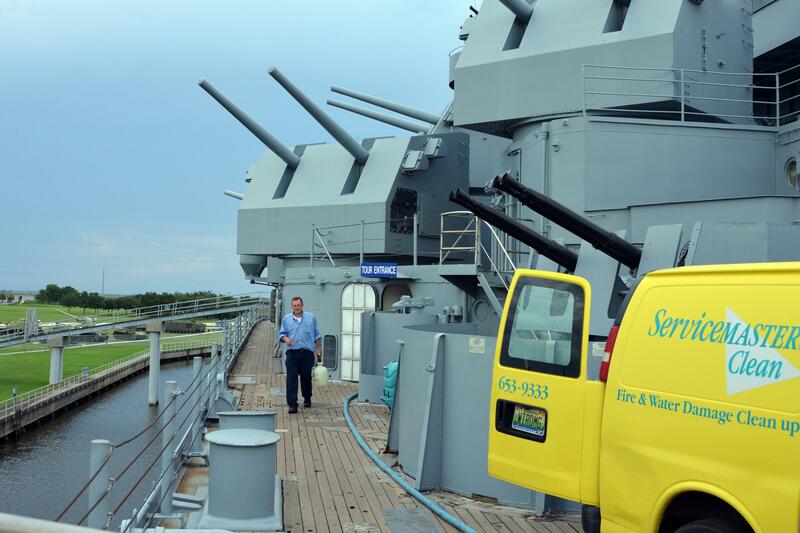 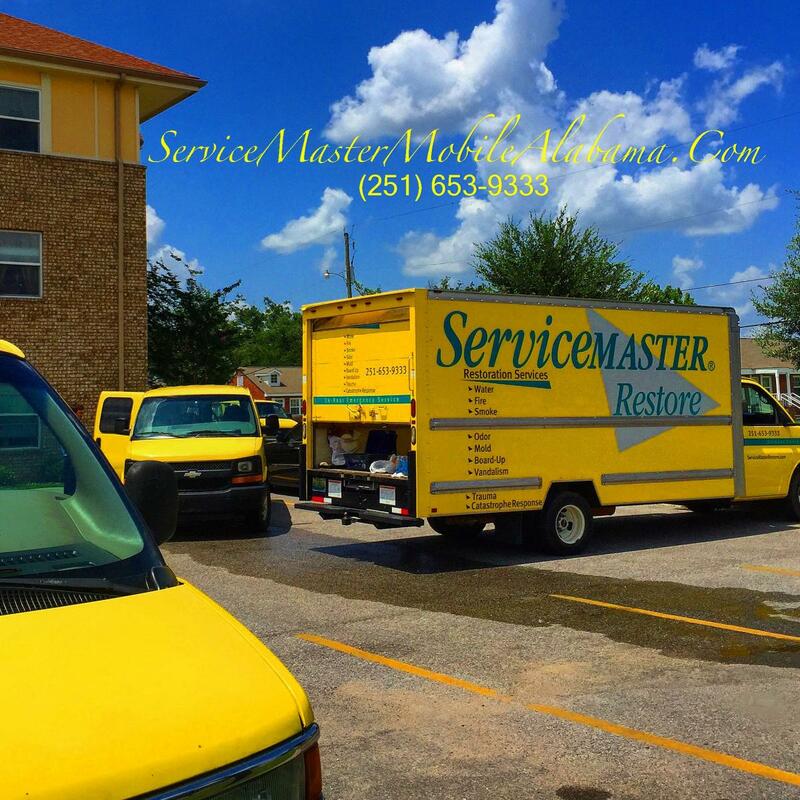 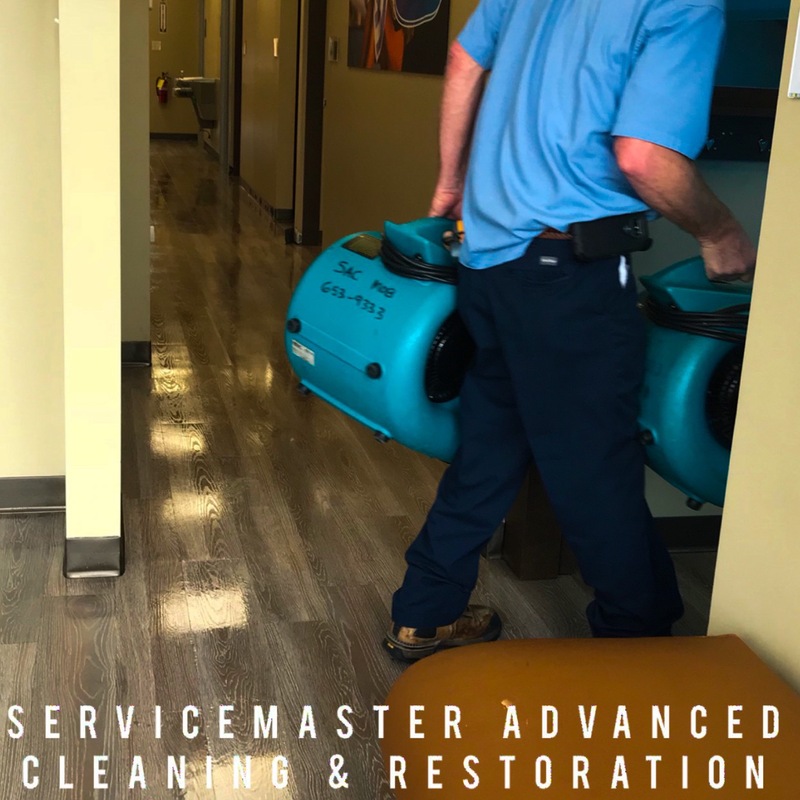 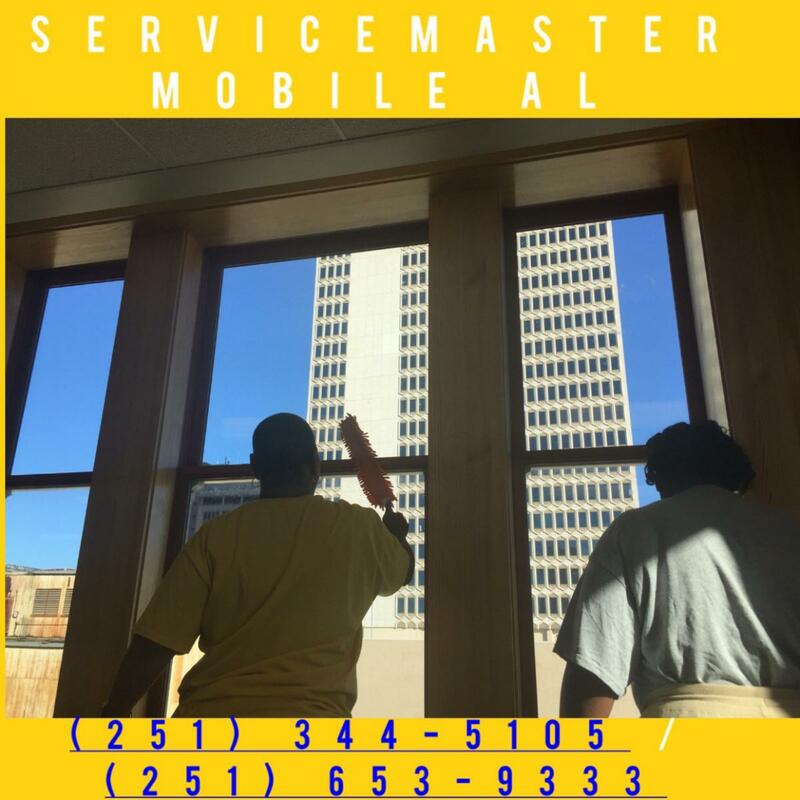 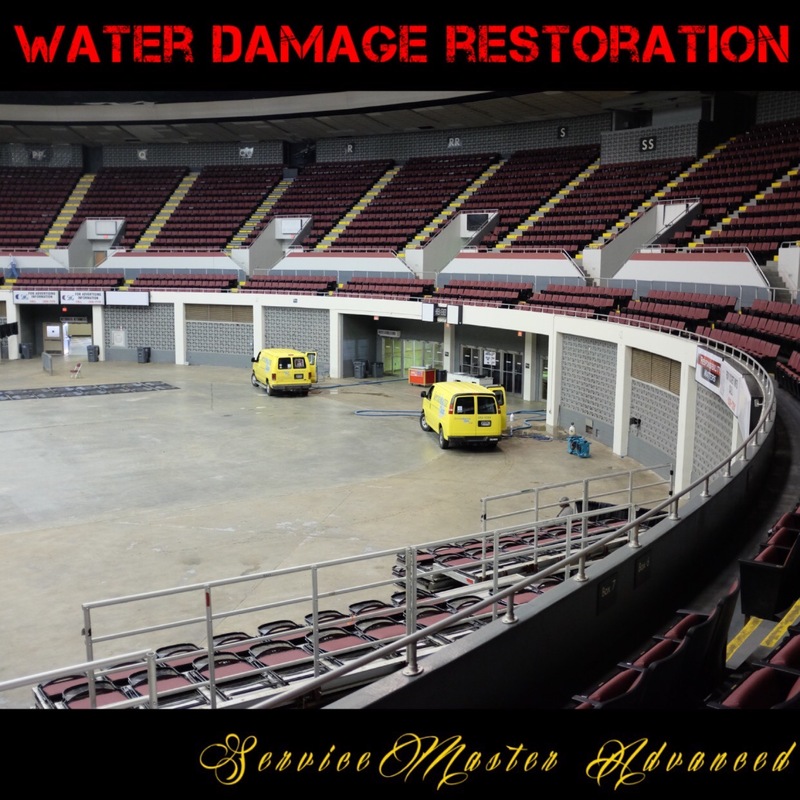 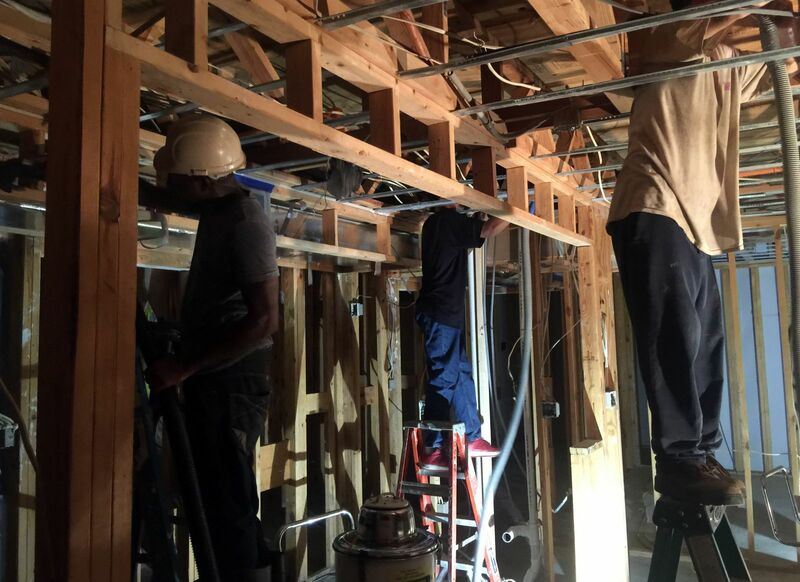 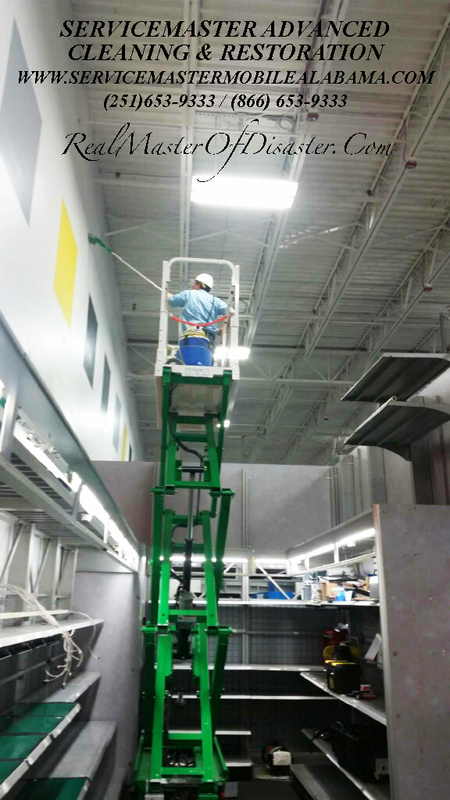 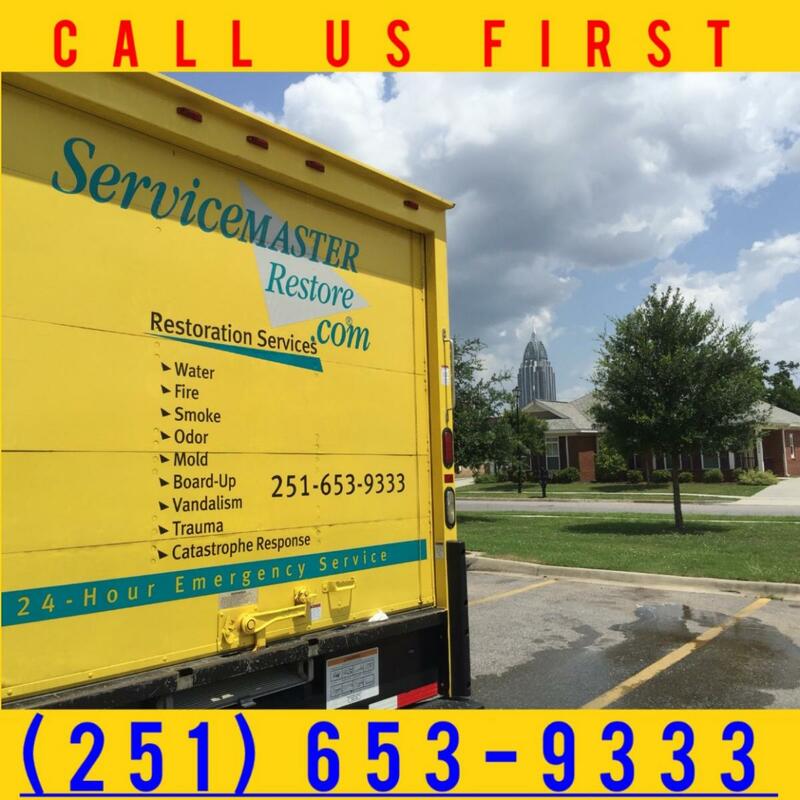 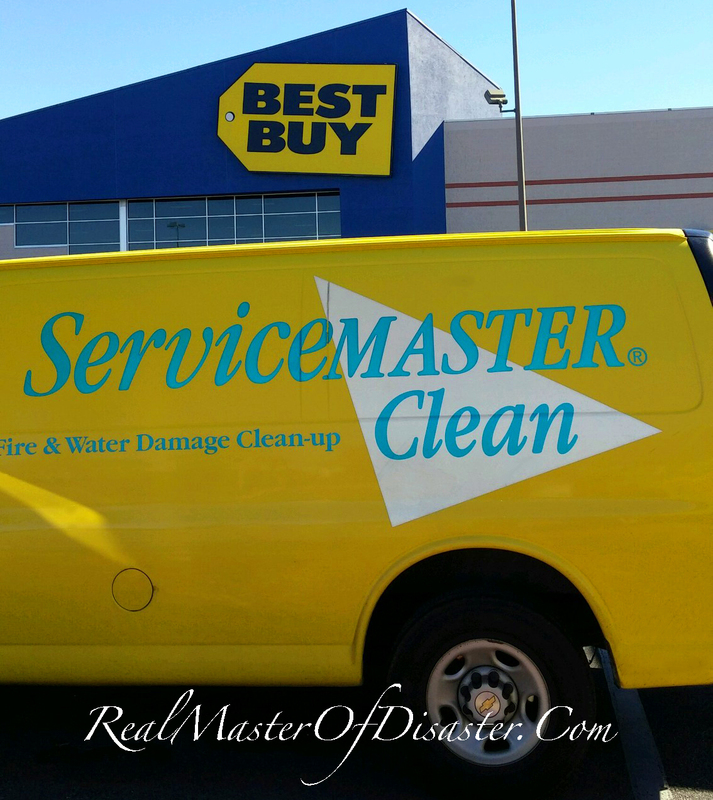 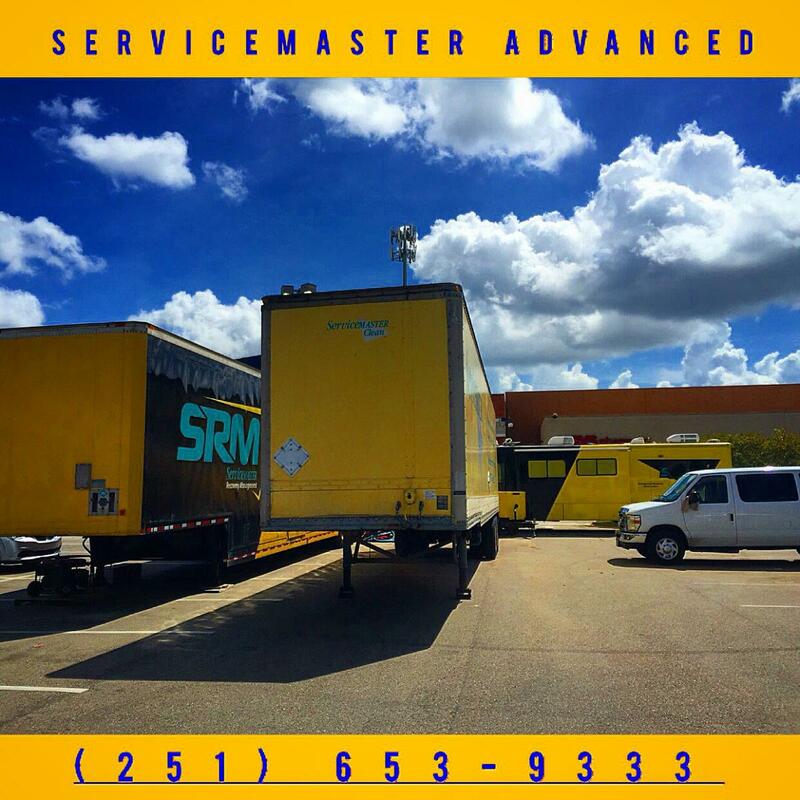 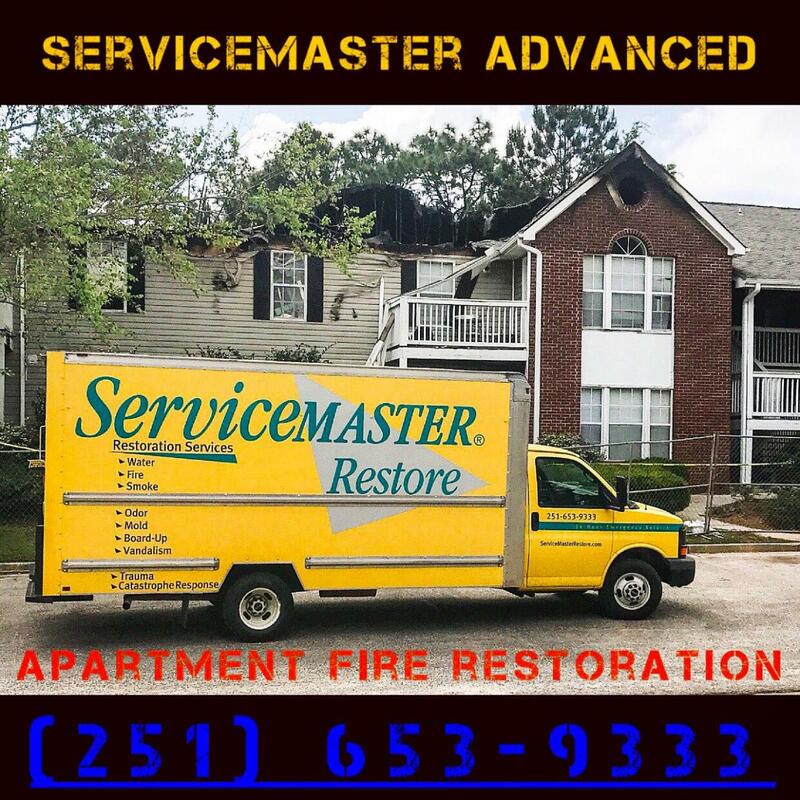 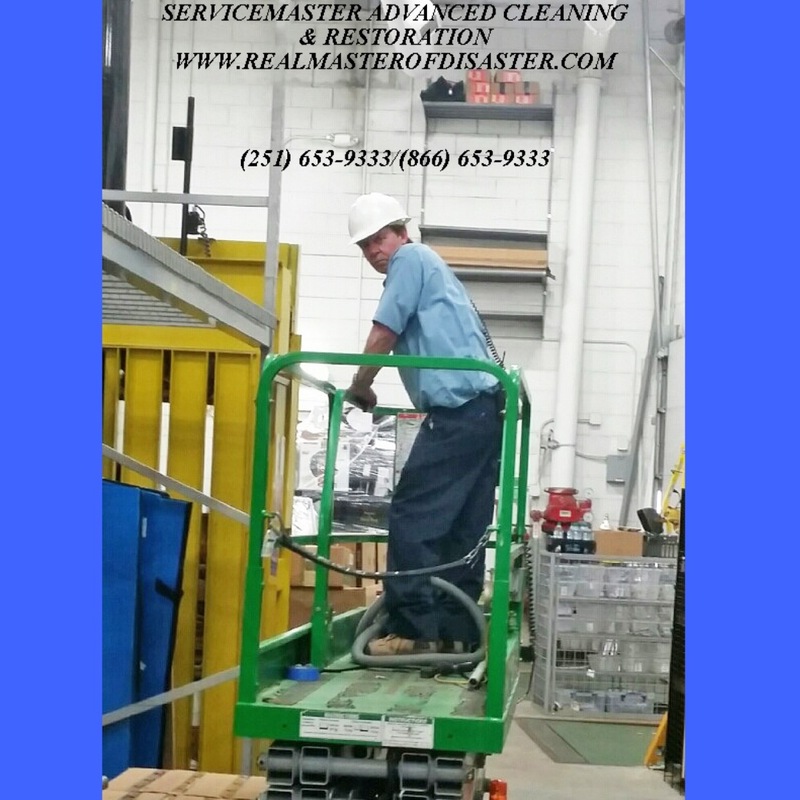 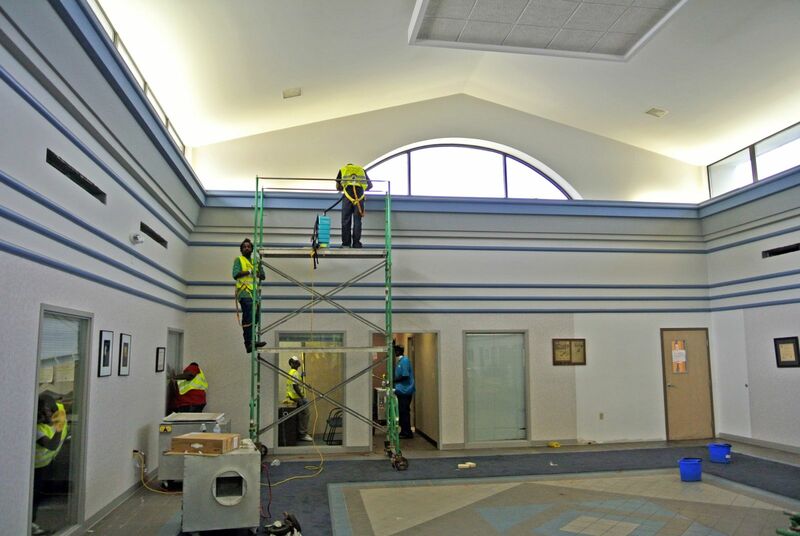 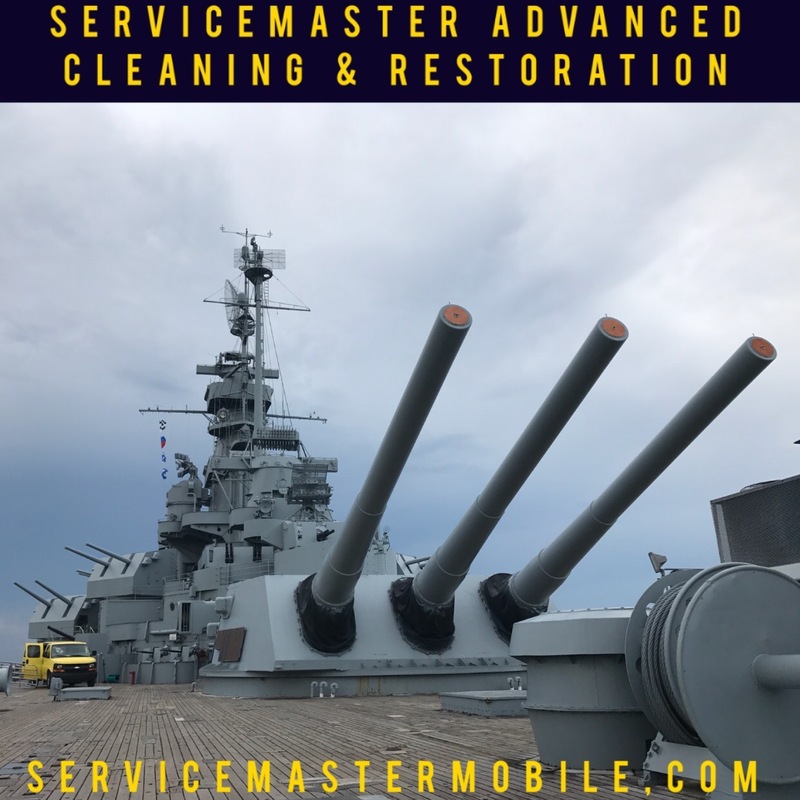 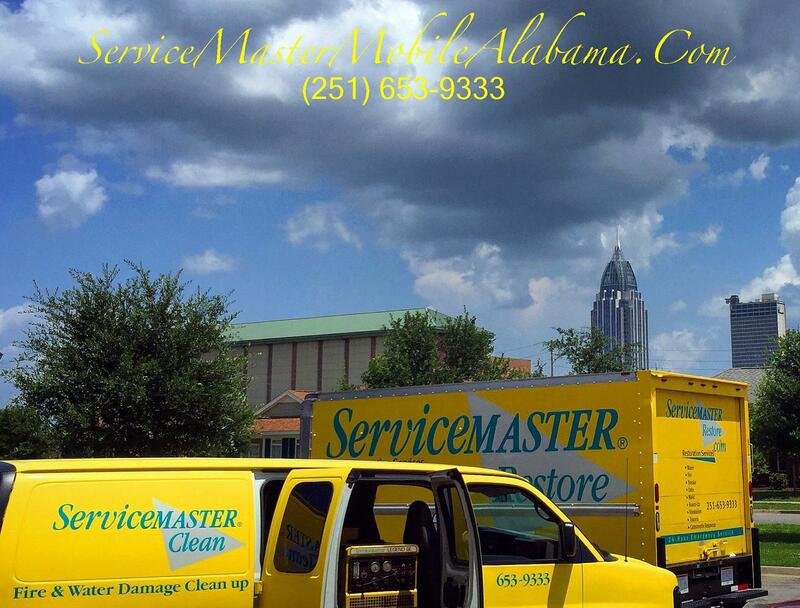 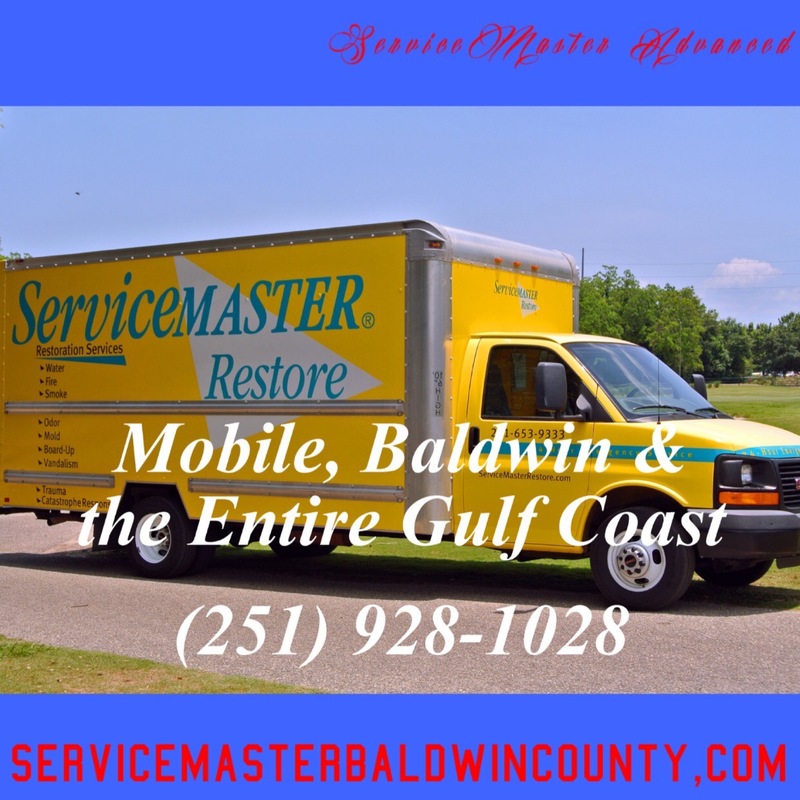 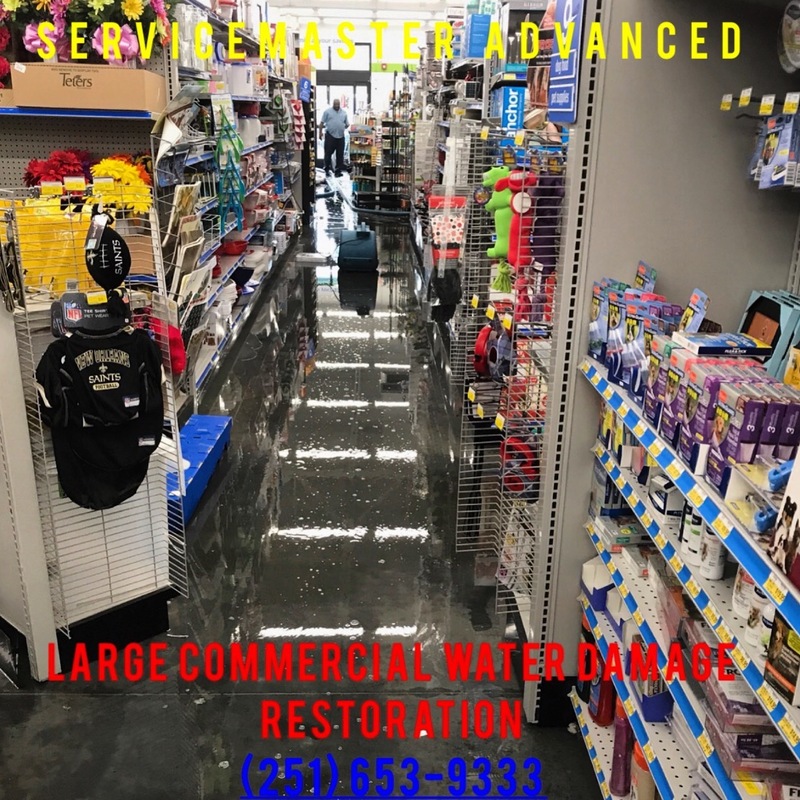 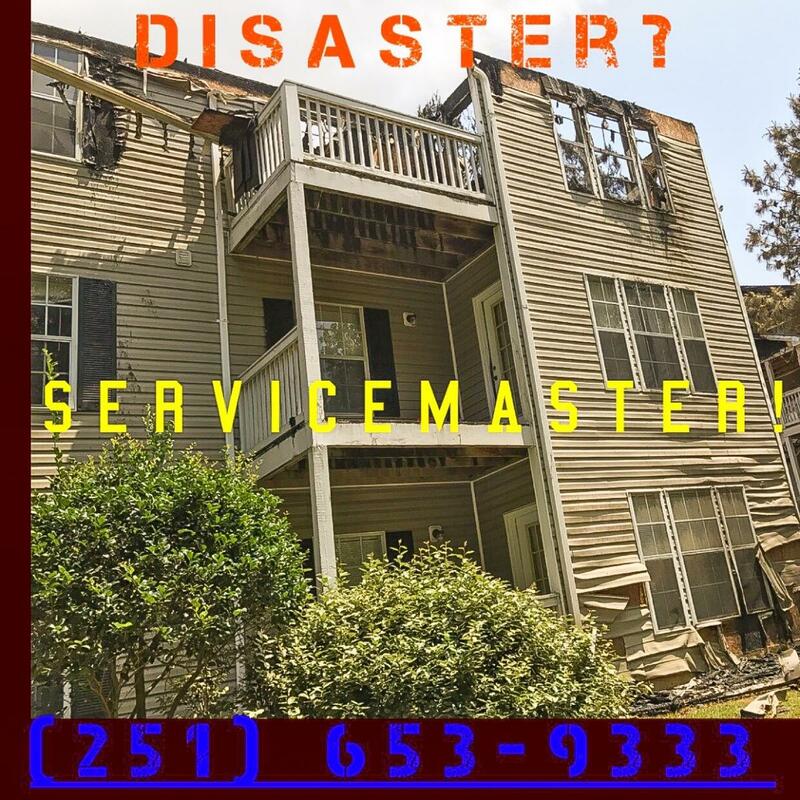 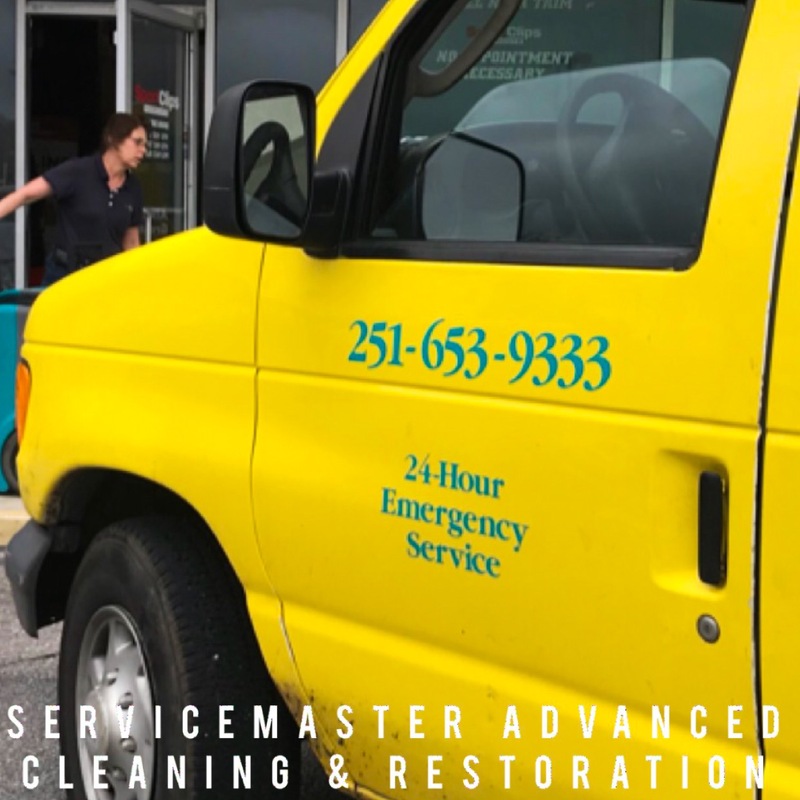 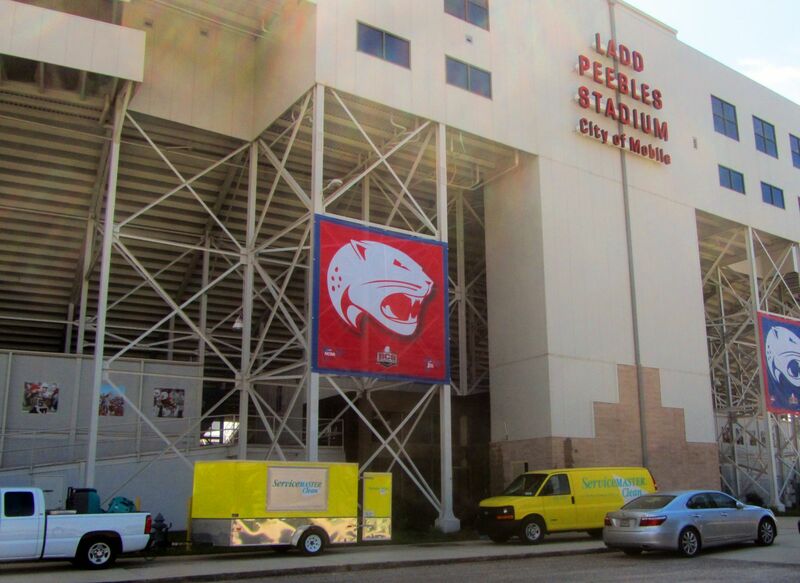 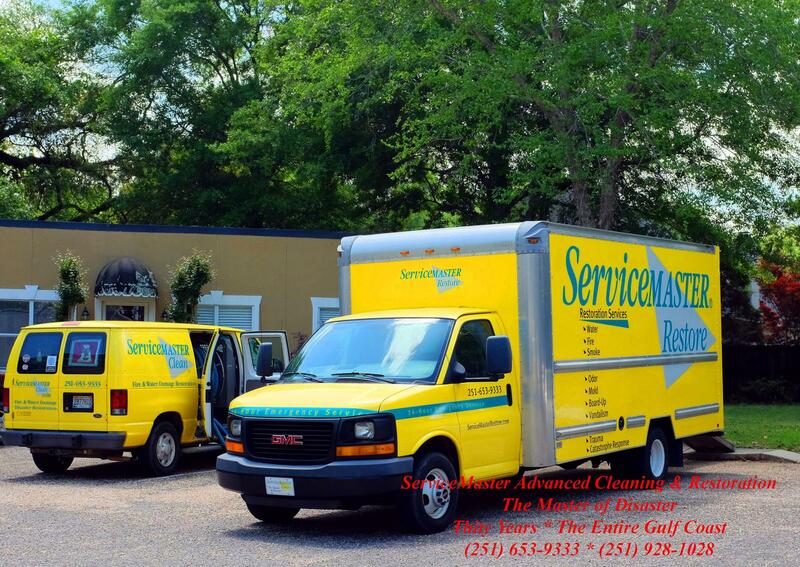 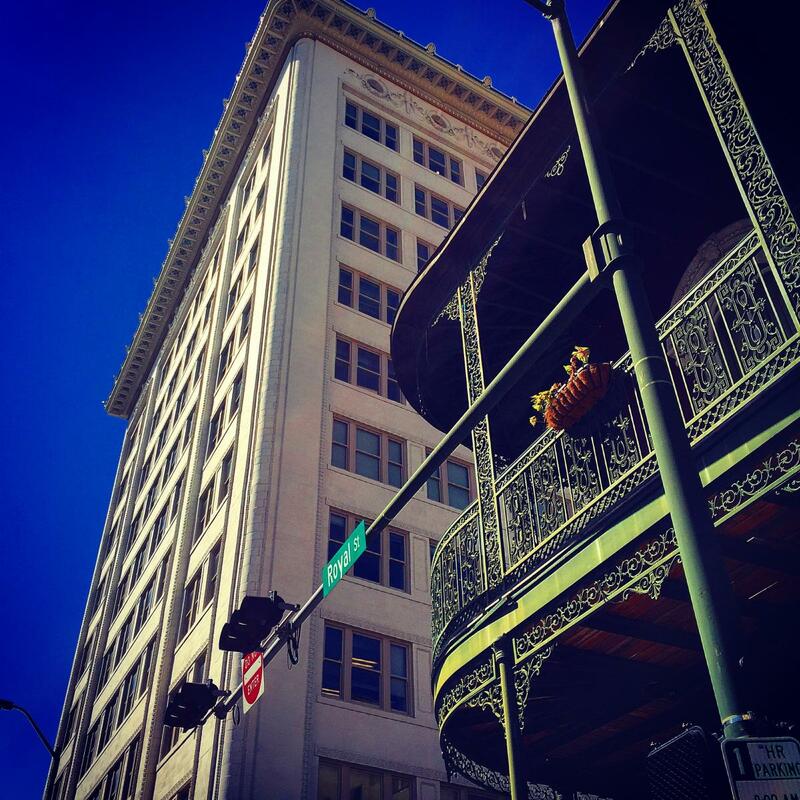 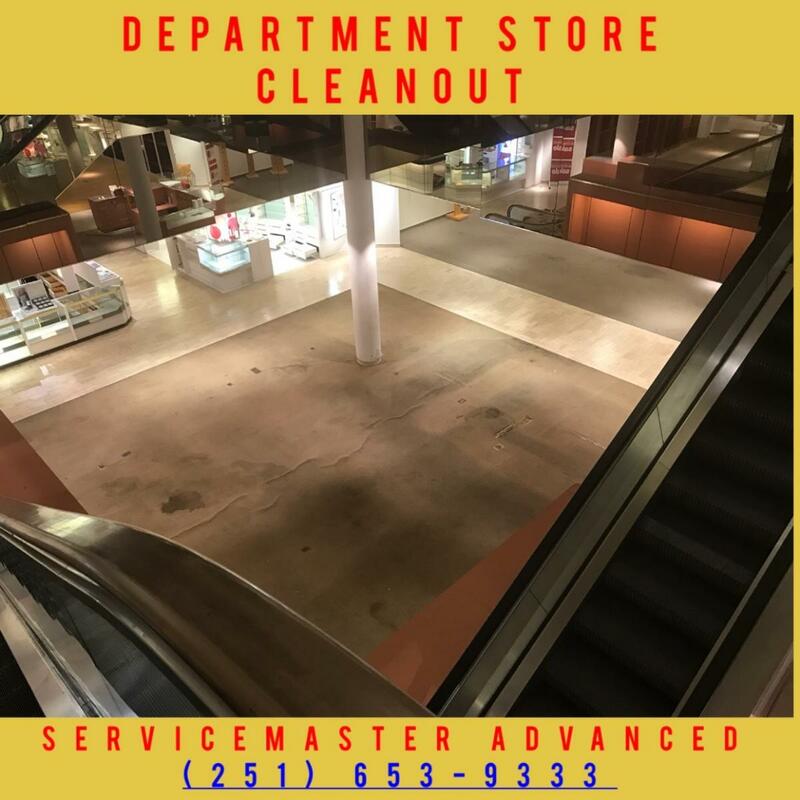 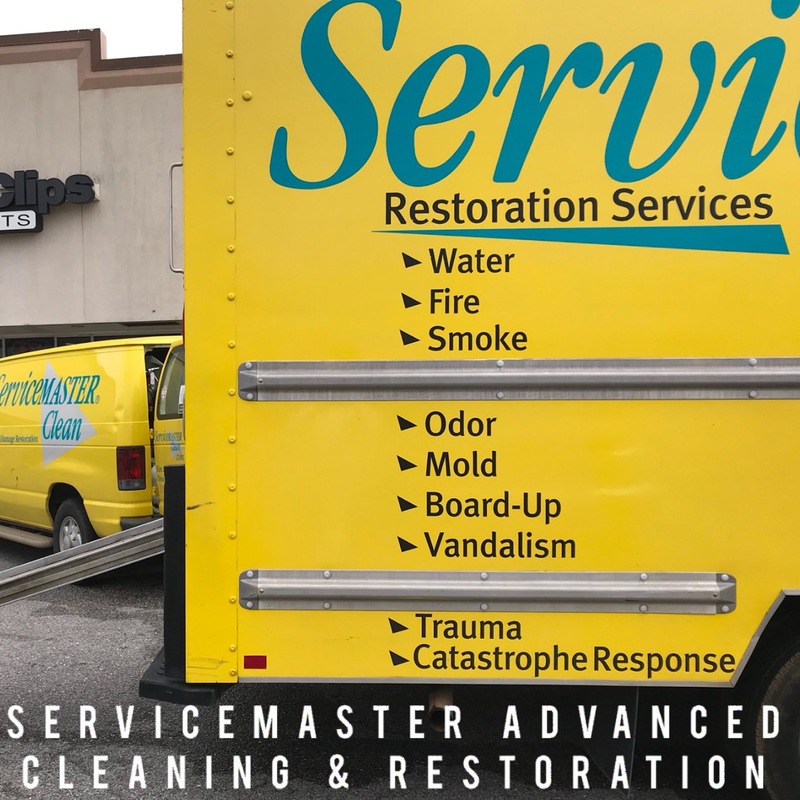 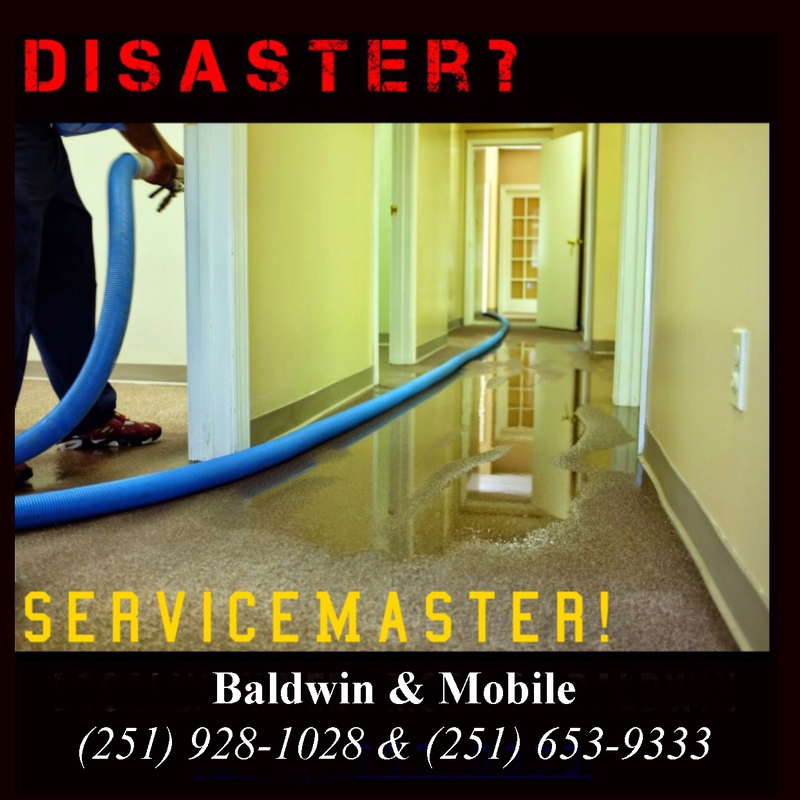 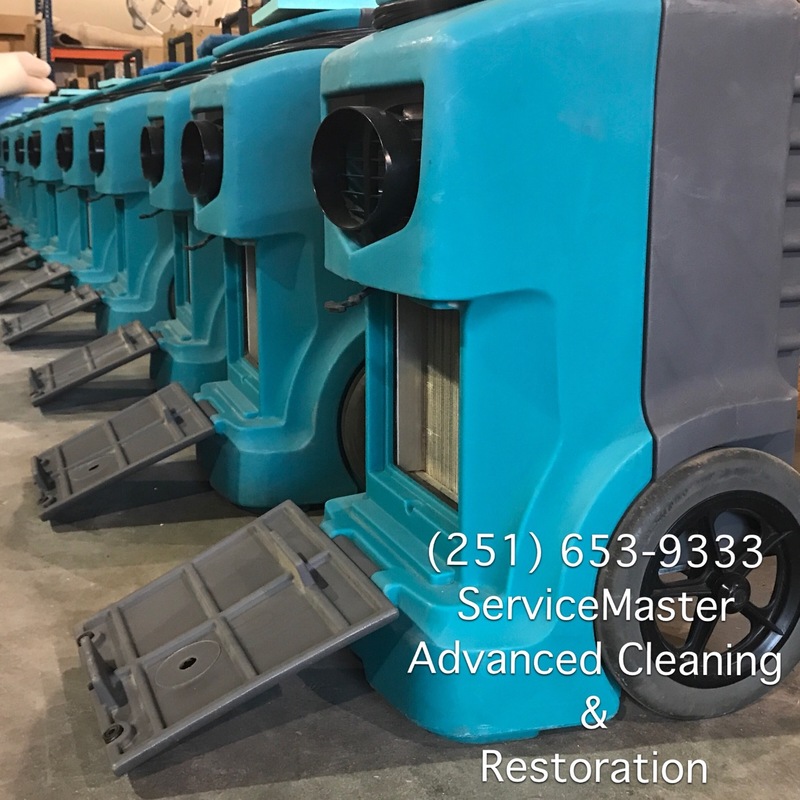 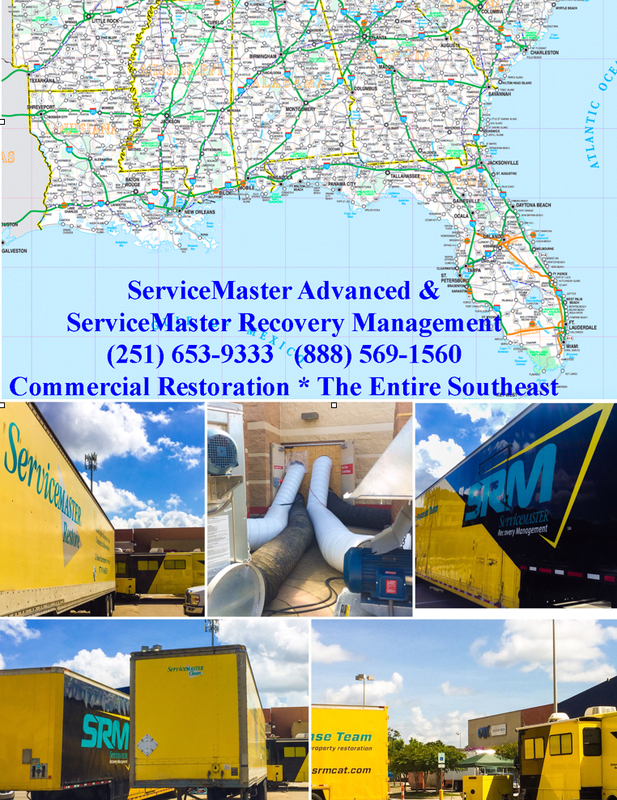 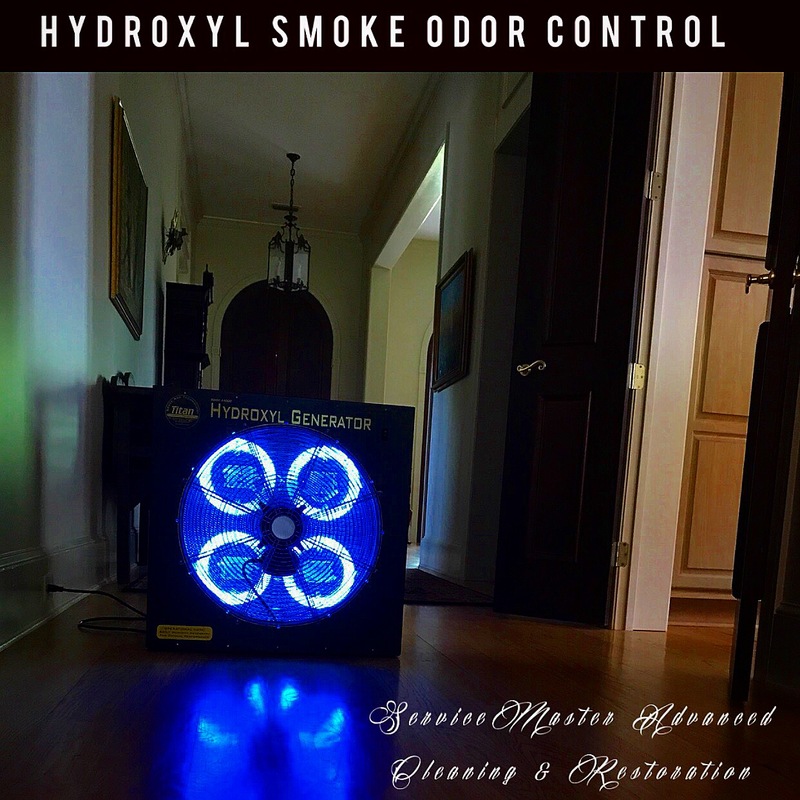 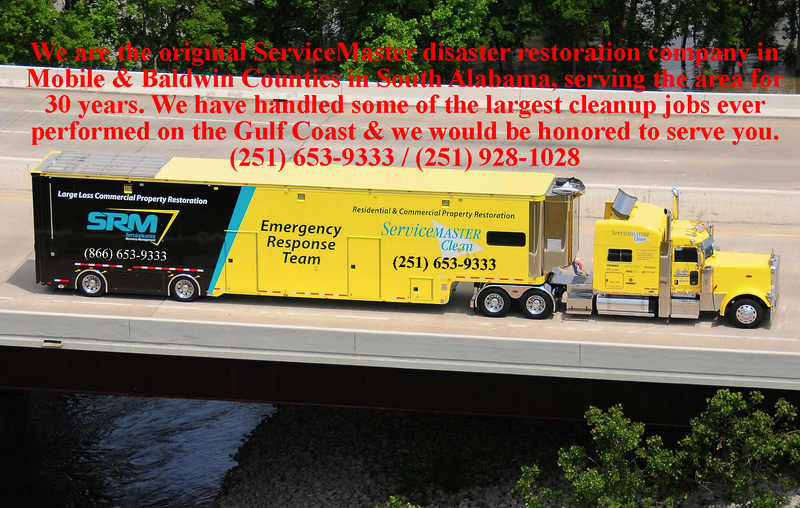 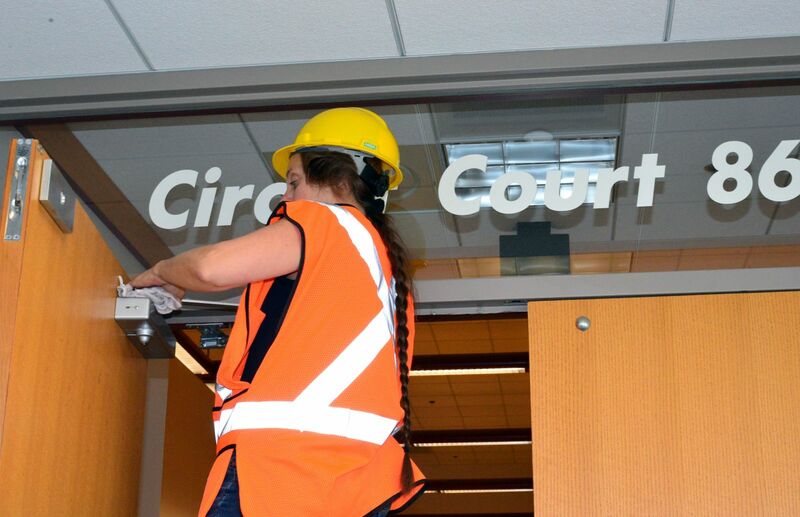 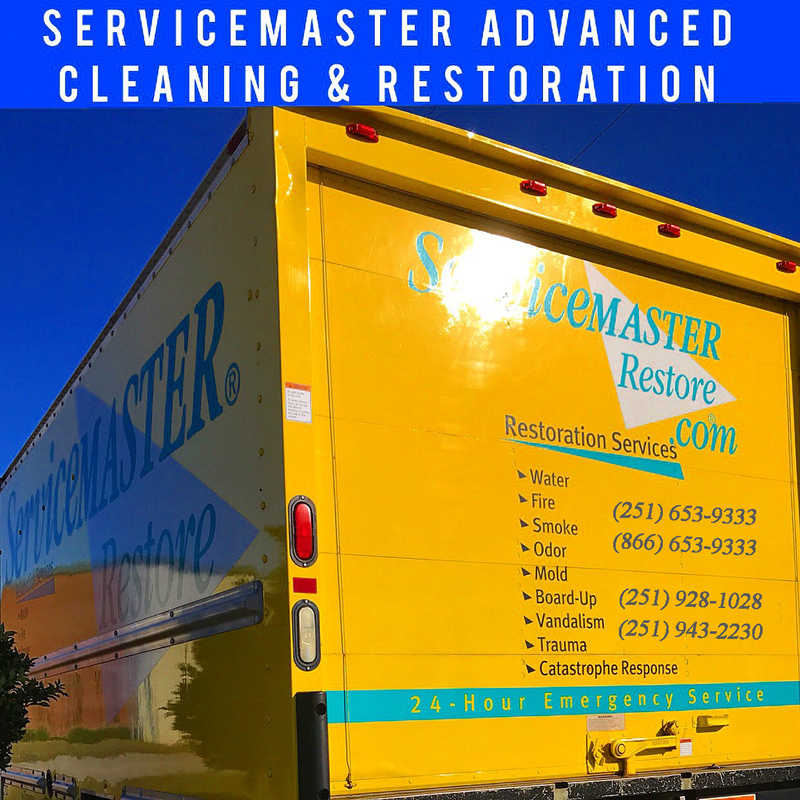 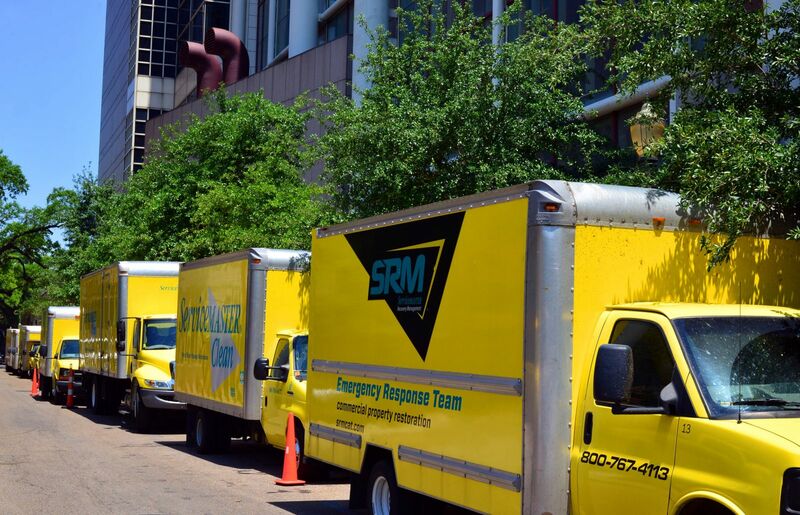 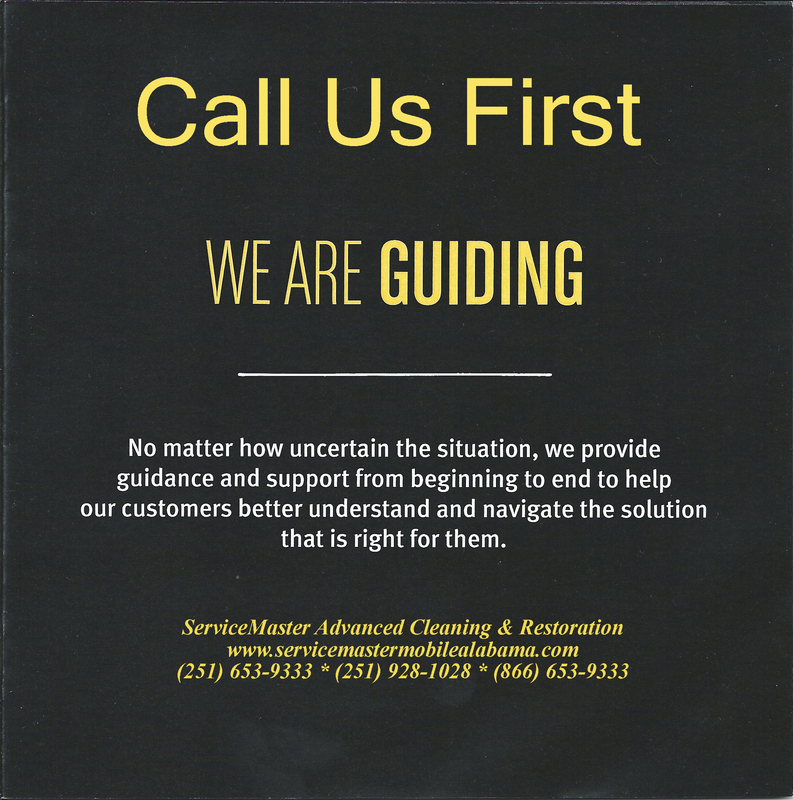 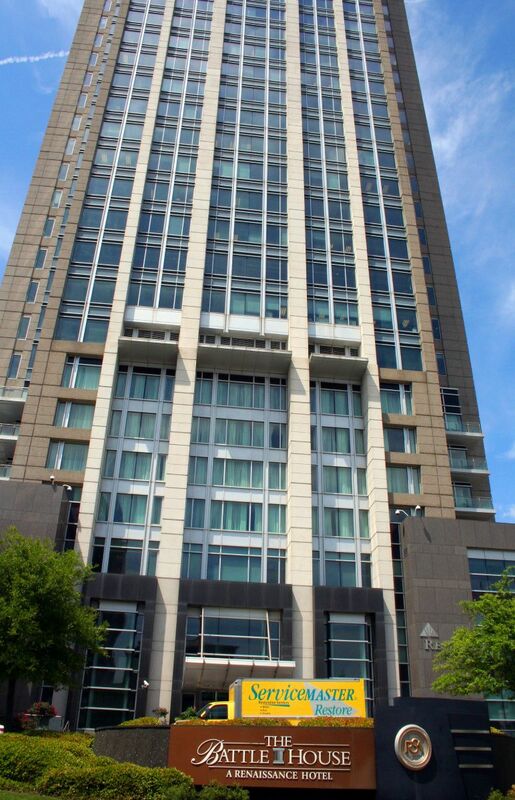 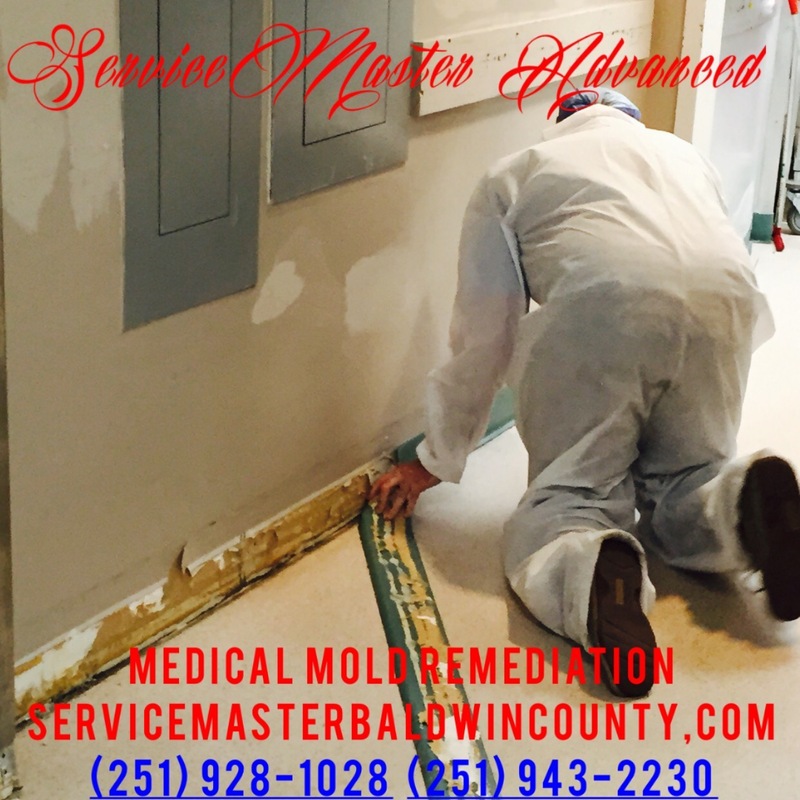 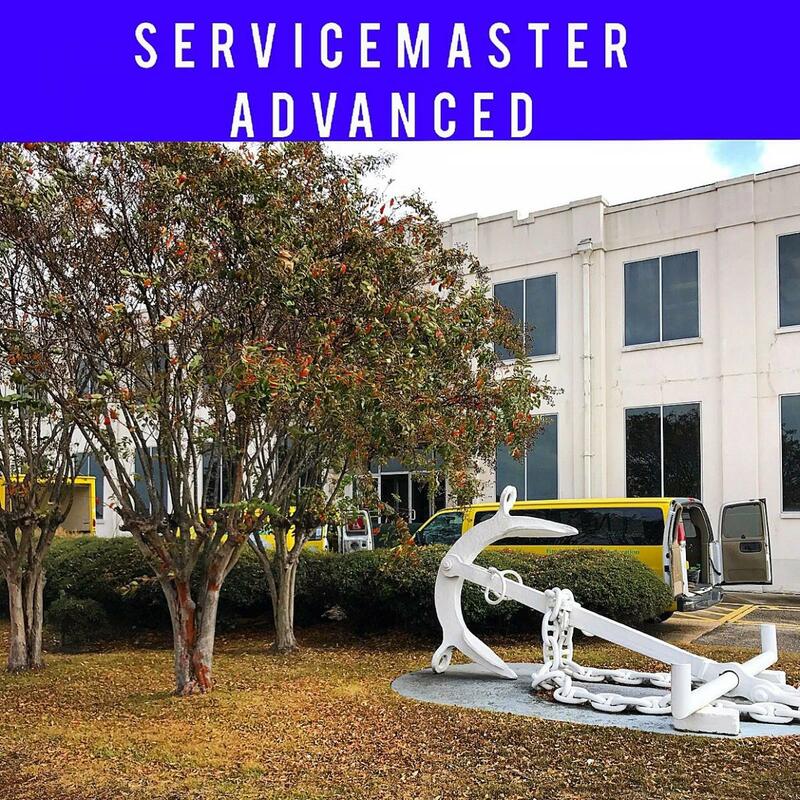 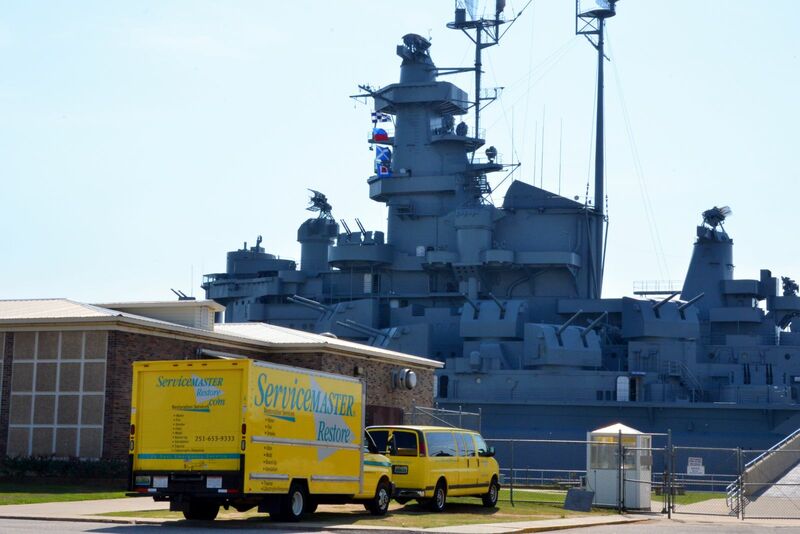 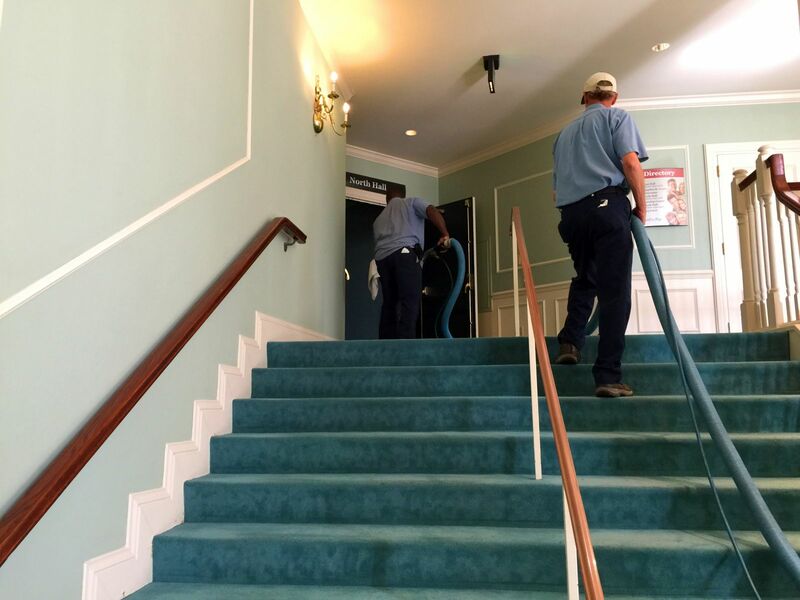 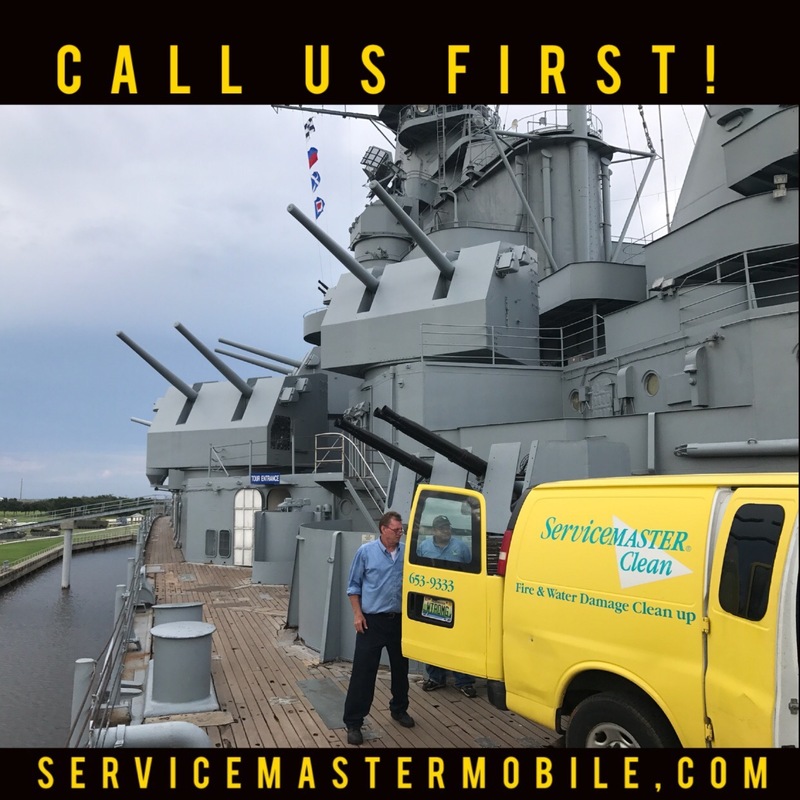 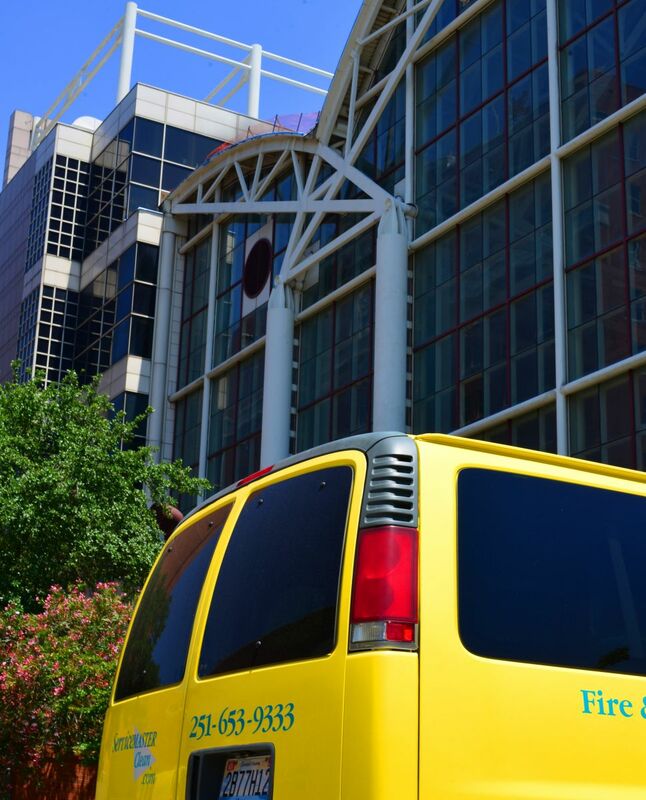 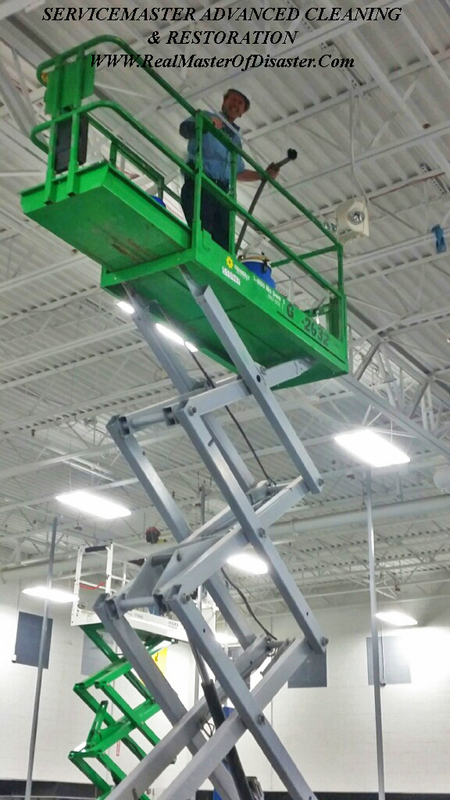 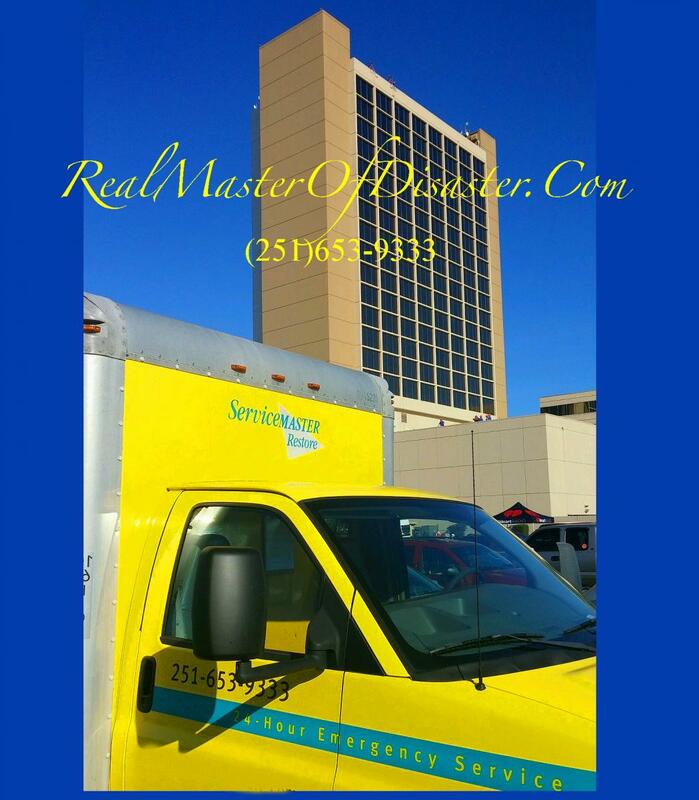 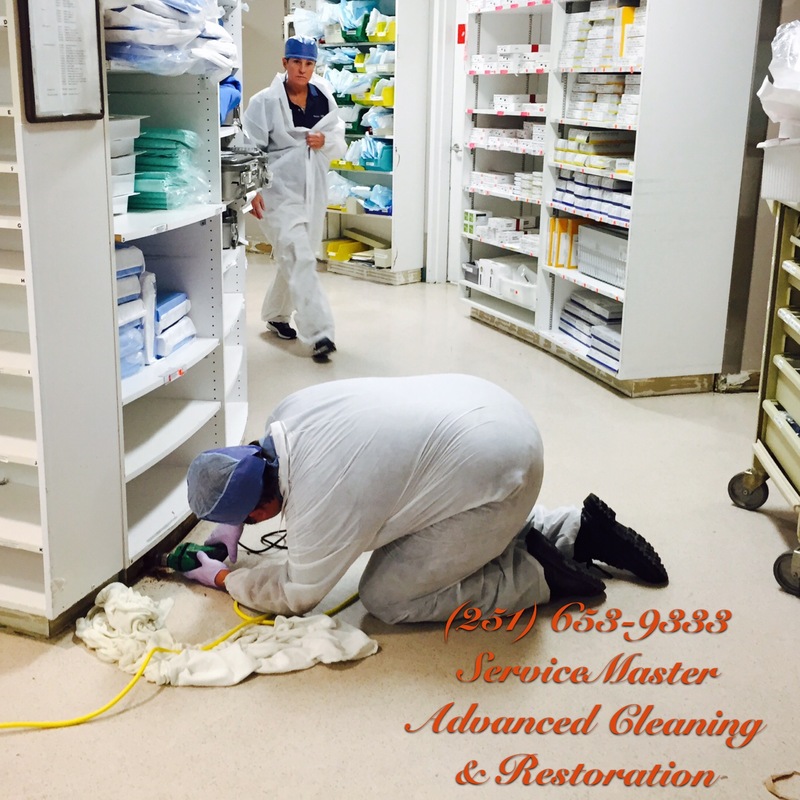 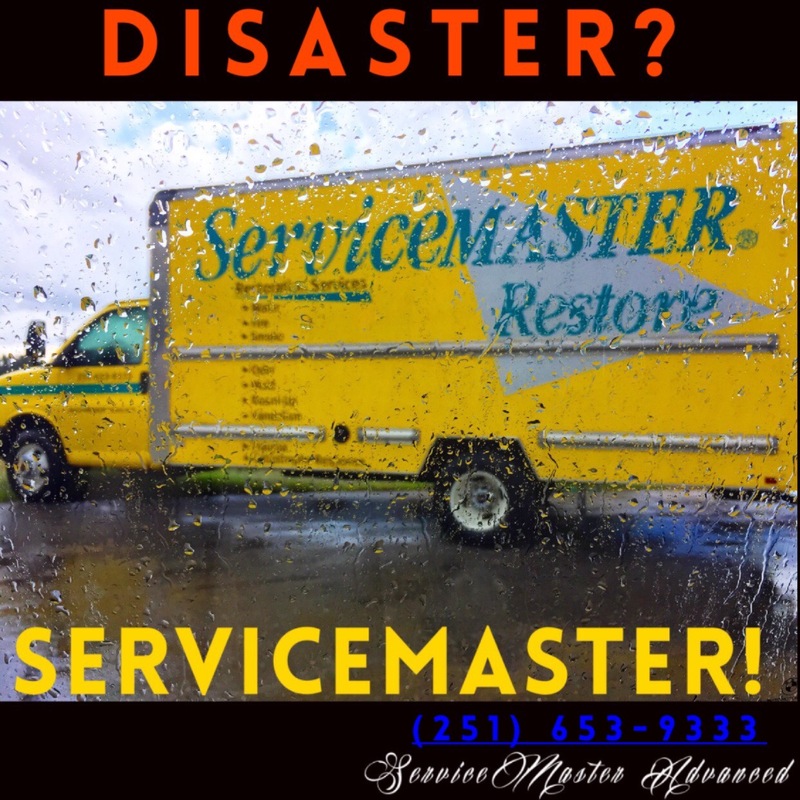 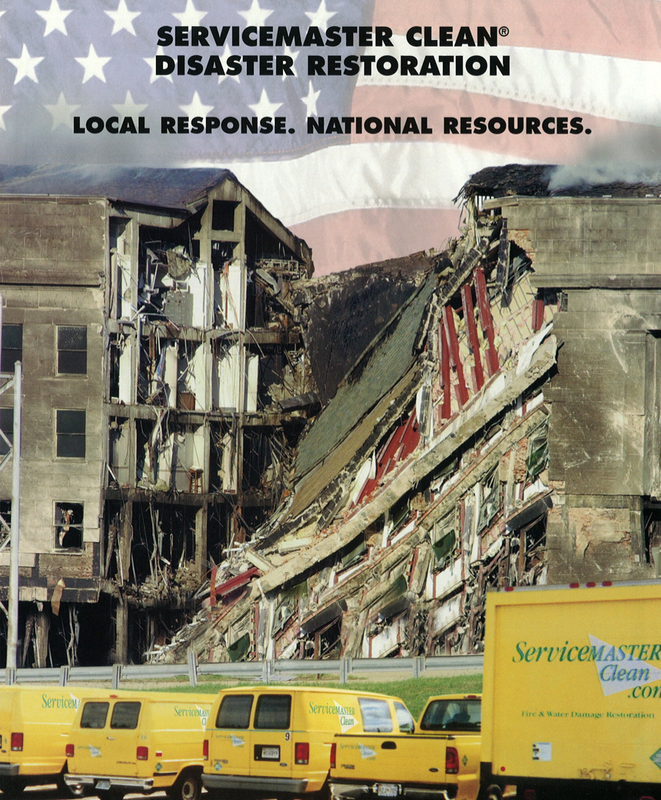 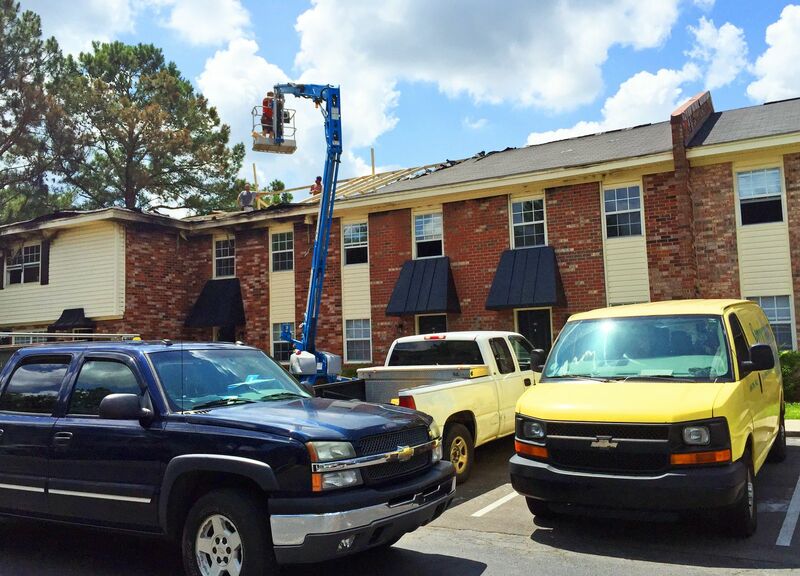 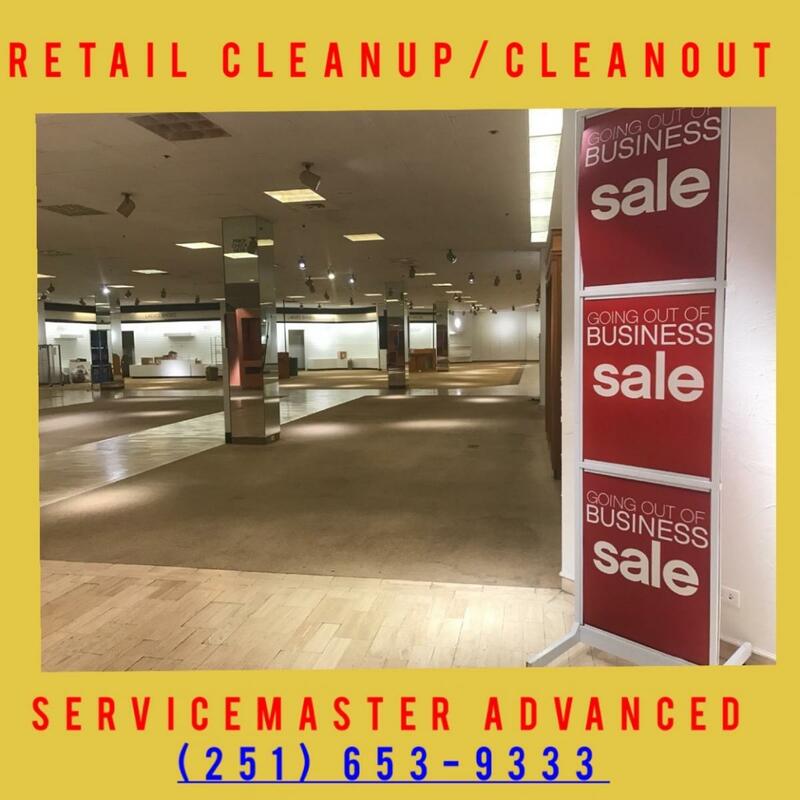 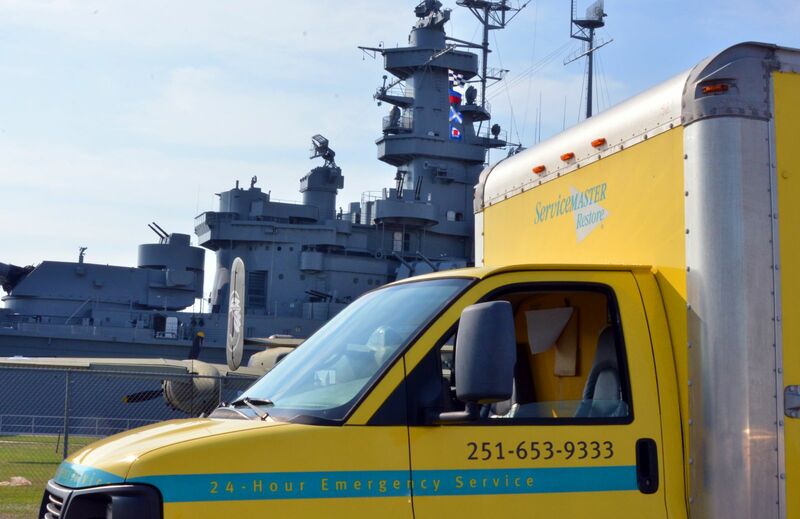 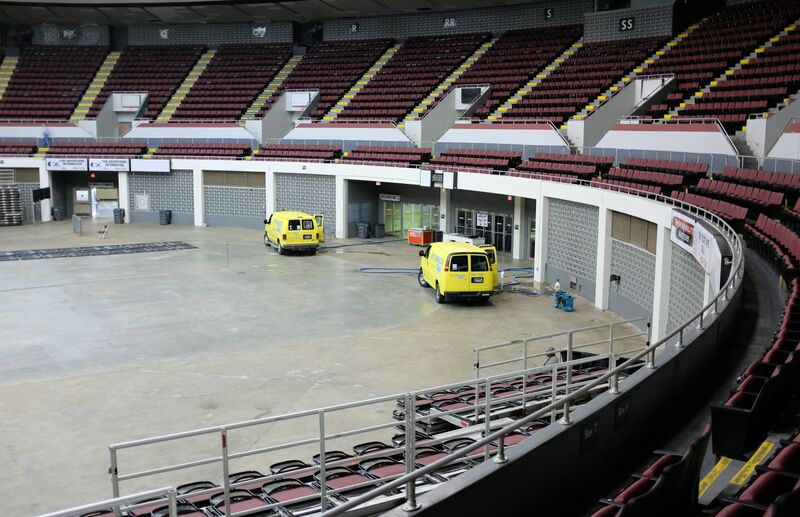 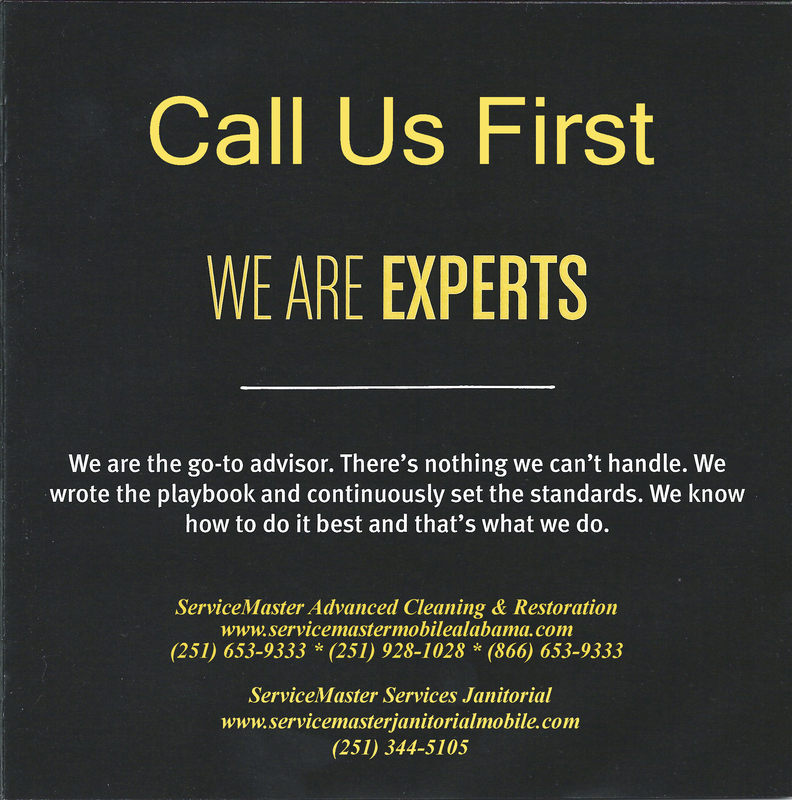 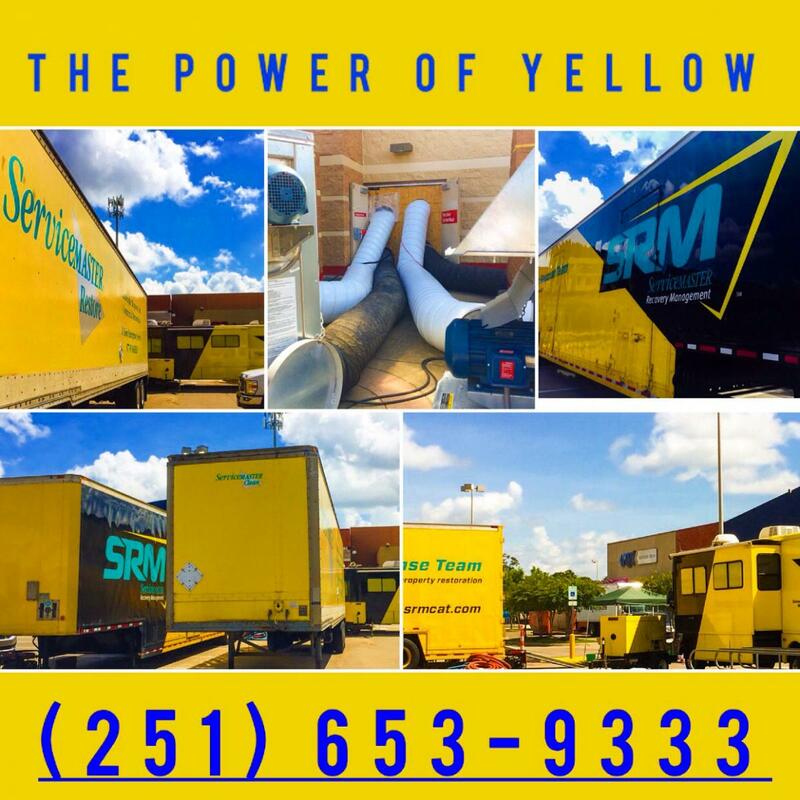 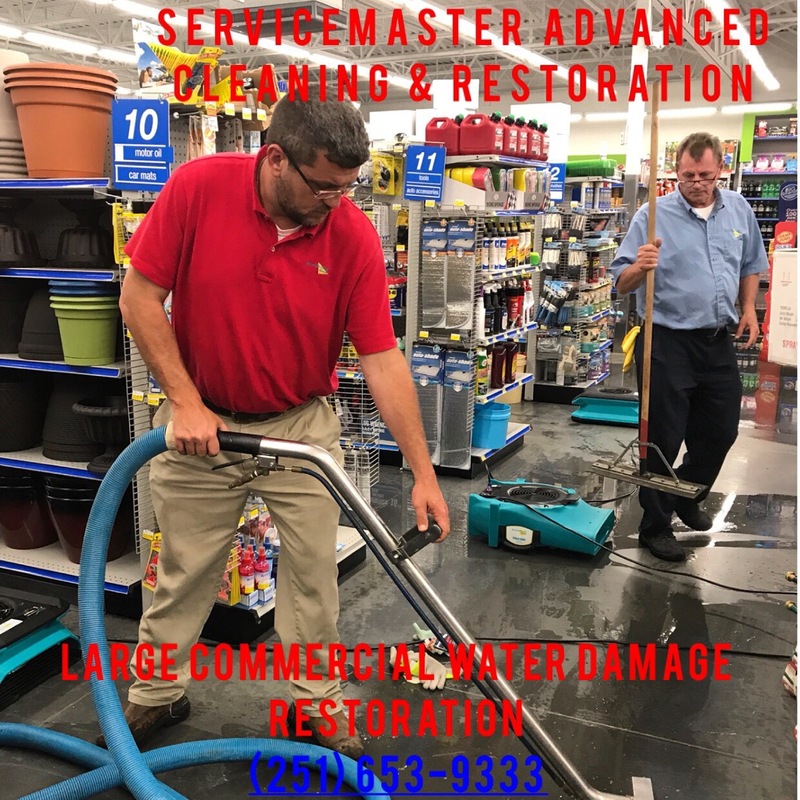 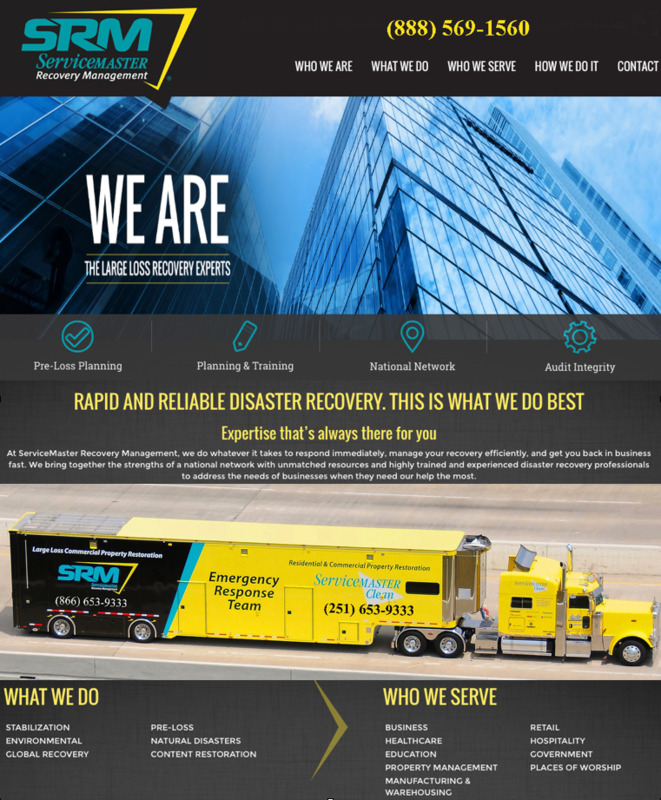 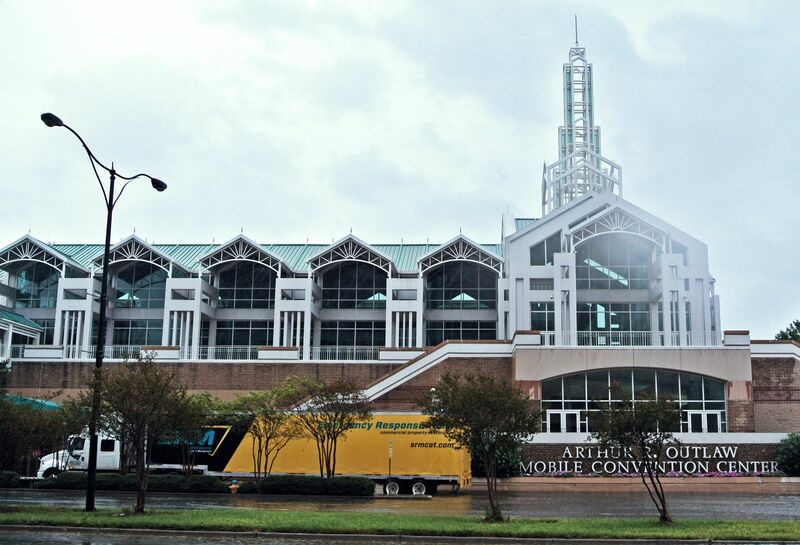 ServiceMaster Advanced Cleaning & Restoration in Mobile, Theodore, Daphne & Foley, Alabama has handled some of the largest commercial water damage restoration jobs on the Gulf Coast. 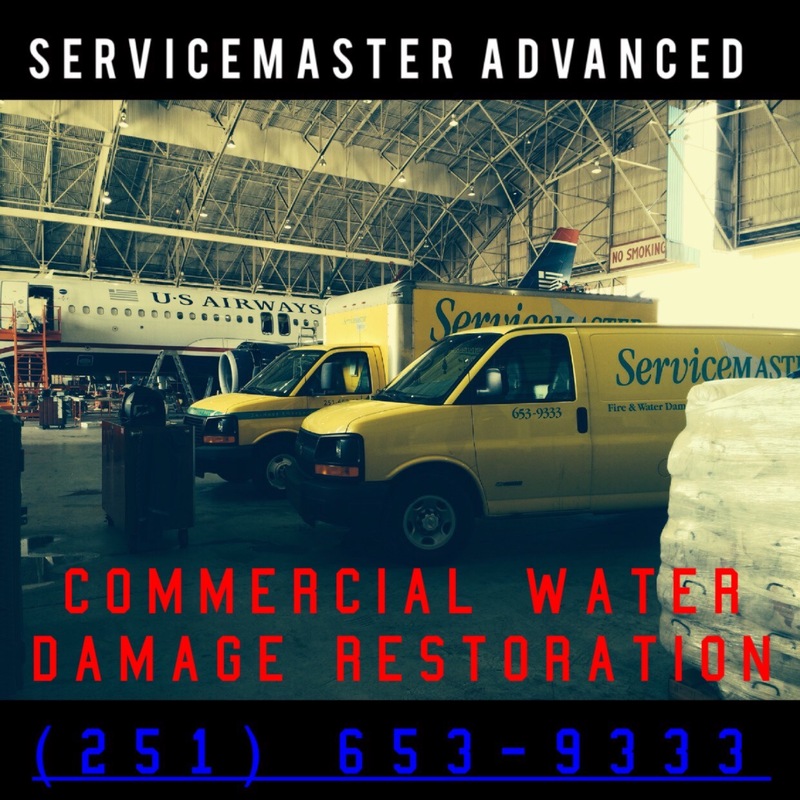 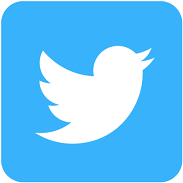 This is a video of a routine commercial water damage loss. 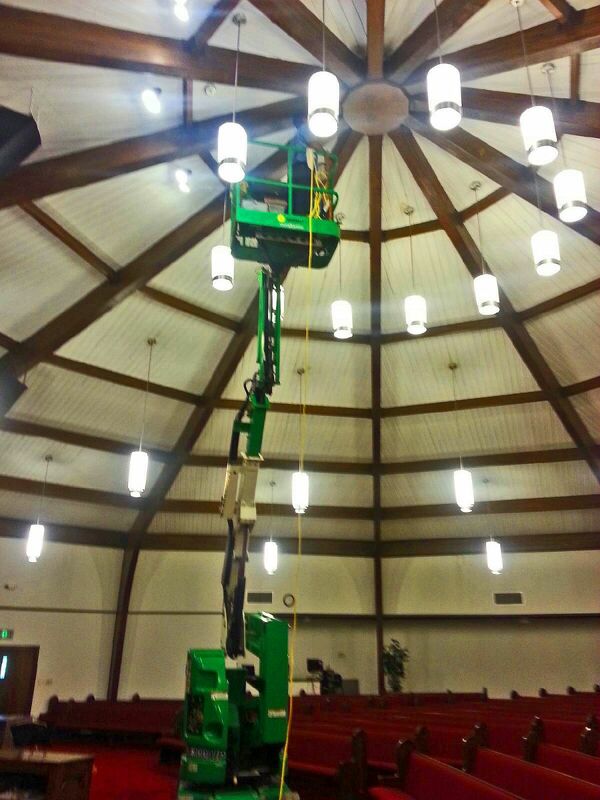 This is representative of the type of work that we do on a daily basis.